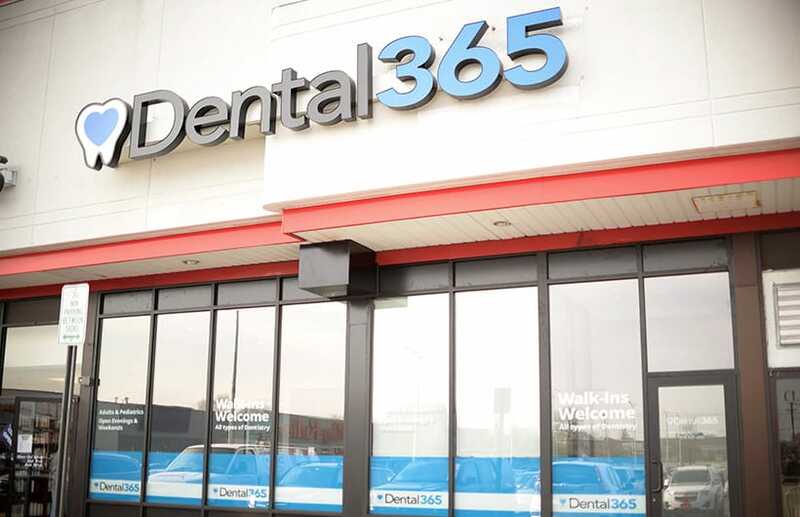 Are you looking for an experienced and dedicated dentist in the Levittown, NY area? 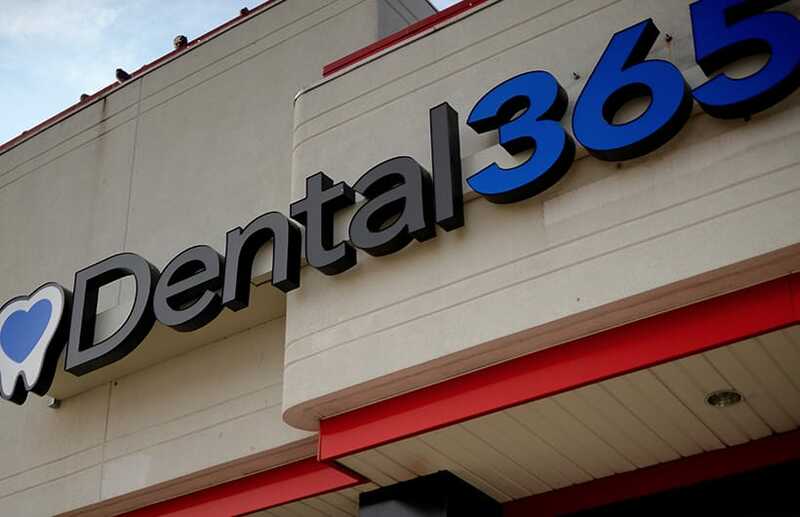 Dental365 provides affordable dental care at an office conveniently located in the Levittown Plaza shopping center. 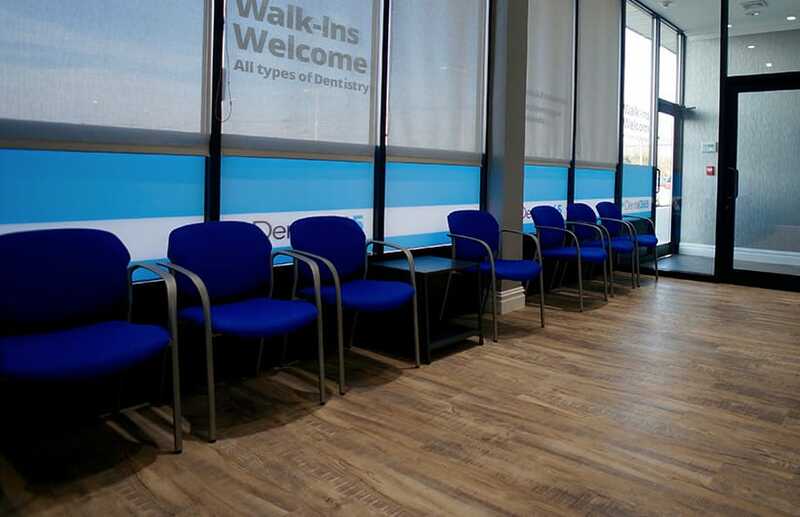 Whether you need a checkup, want to brighten your smile with teeth whitening, or have experienced dental trauma requiring emergency attention, our team of compassionate professionals is here to meet your needs. 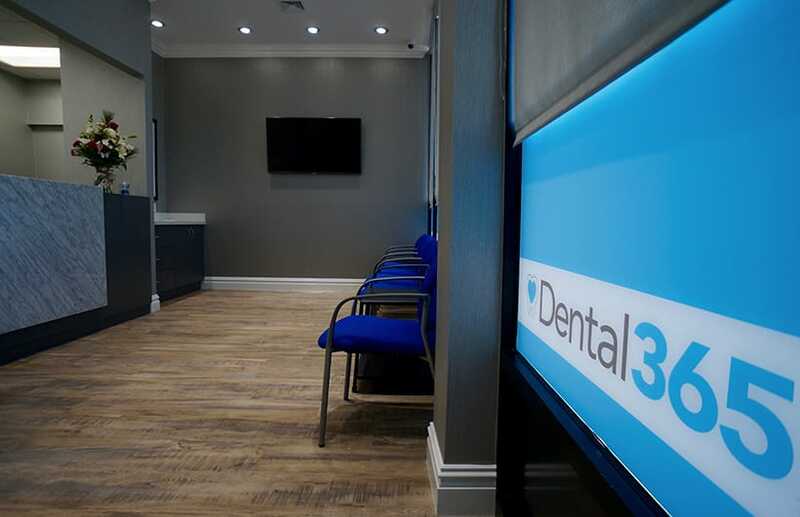 If you are new to the area, or need to establish ongoing care with an excellent dental practice, please contact us today to schedule a consultation. 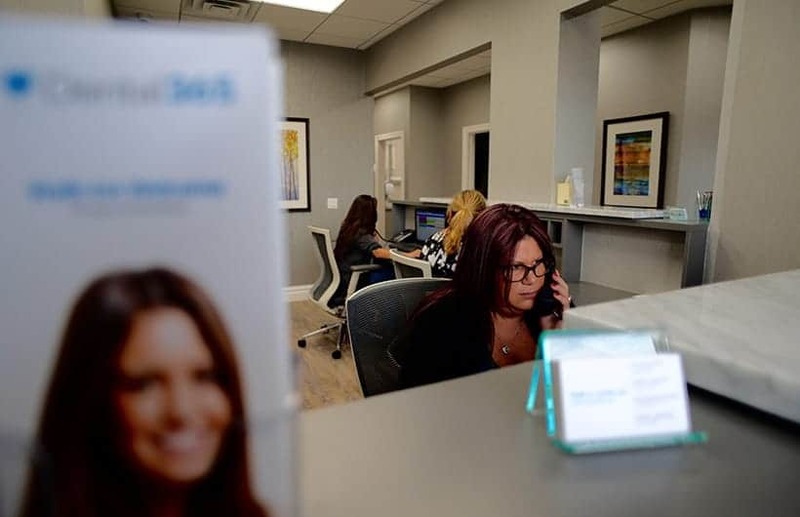 Levittown is a close-knit community of families who have called the area home for generations, and we take great pride in helping our neighbors achieve and maintain beautiful smiles. We also sponsor Levittown children’s sports teams to help foster physical fitness, cooperation, and dedication among the local youth. 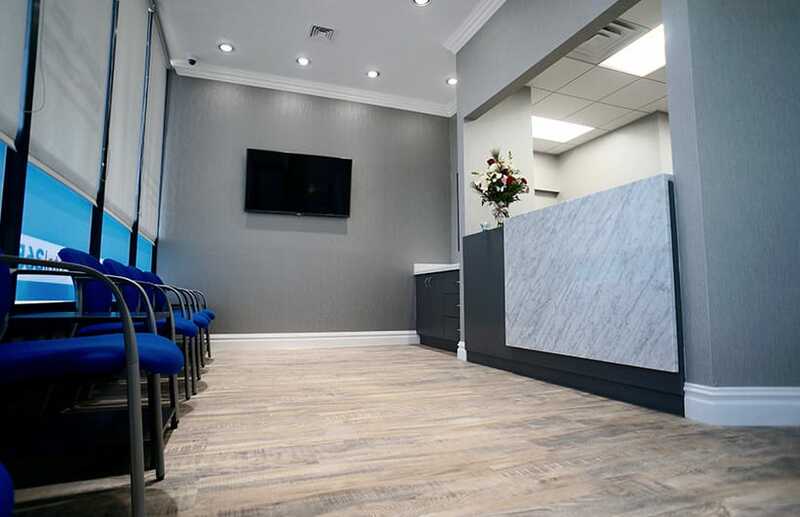 We are a state-of-the-art dental practice using the latest tools and technology to provide our patients with the very best in care at each of our locations throughout New York City and Long Island. 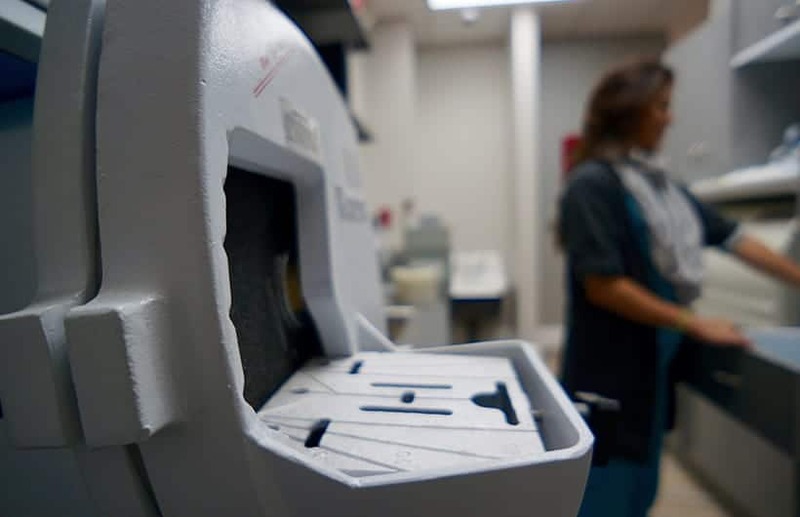 Under our care, you can expect efficient and effective treatments designed to provide maximum long-term benefits. 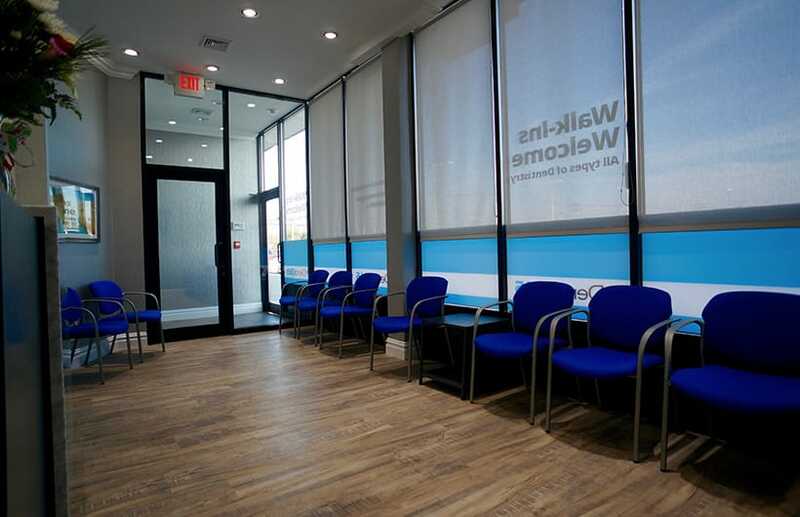 Meanwhile, our staff is friendly and knowledgeable, and the waiting area in our Levittown office is designed for your comfort. Restorative Dentistry: If you are suffering with a smile compromised by trauma, decay, or missing teeth, we offer crowns, dental implants, full mouth reconstruction and more to fully restore the health, comfort, and function of your smile. Cosmetic Dentistry: A beautiful smile can help you look your very best, boosting your confidence and helping you experience a better quality of life. Our cosmetic dentistry services are customized to your goals and tailored to complement all your best features. From teeth whitening to veneers, we are equipped to give you the stunning smile you have always wanted. General Dentistry: Your oral health has a direct influence on your overall health, making it absolutely essential to maintain healthy teeth and gums. 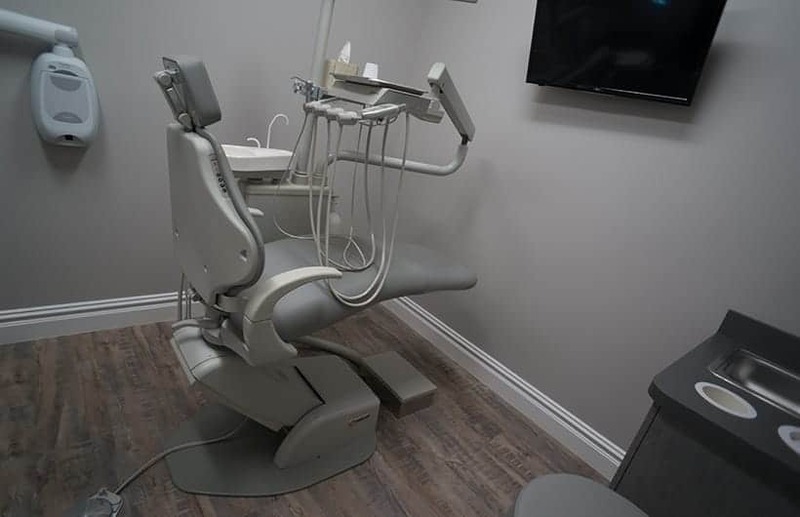 We offer biannual checkups, incorporating digital x-rays and other advanced diagnostics, along with professional cleanings to ensure our patients achieve and maintain excellent oral health. Our hygienists can also provide guidance in how to more effectively brush and floss at home. 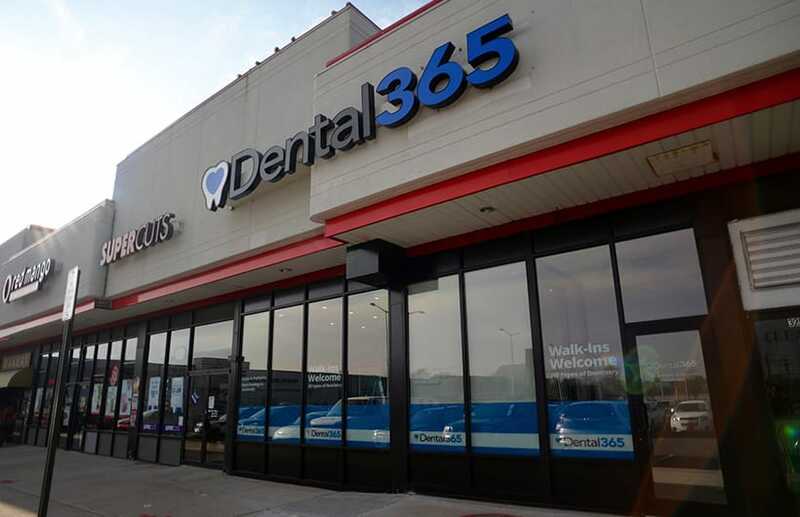 The Dental365 Levittown office’s regular hours are listed above. We can also arrange emergency treatment, as needed. 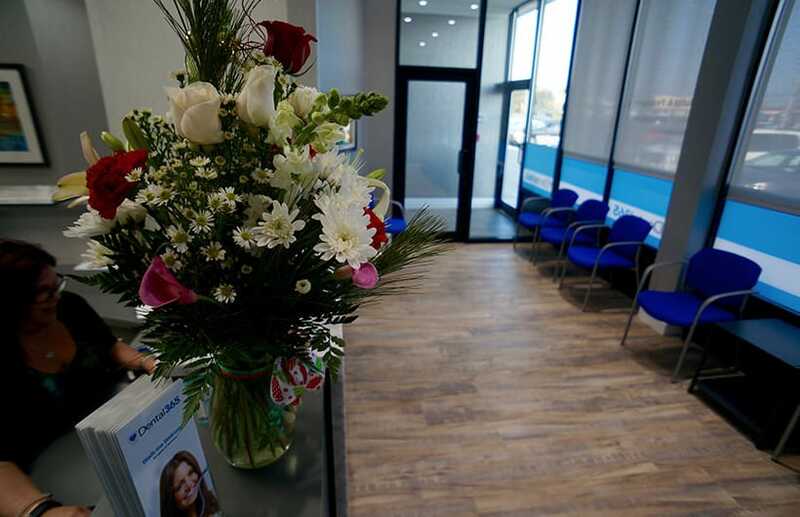 Our office is located in the Levittown Plaza shopping center alongside Starbucks and the King Kullen supermarket. The Levittown Plaza is on the south side of Hempstead Turnpike, where Gardiners Avenue and Jerusalem Avenue meet. 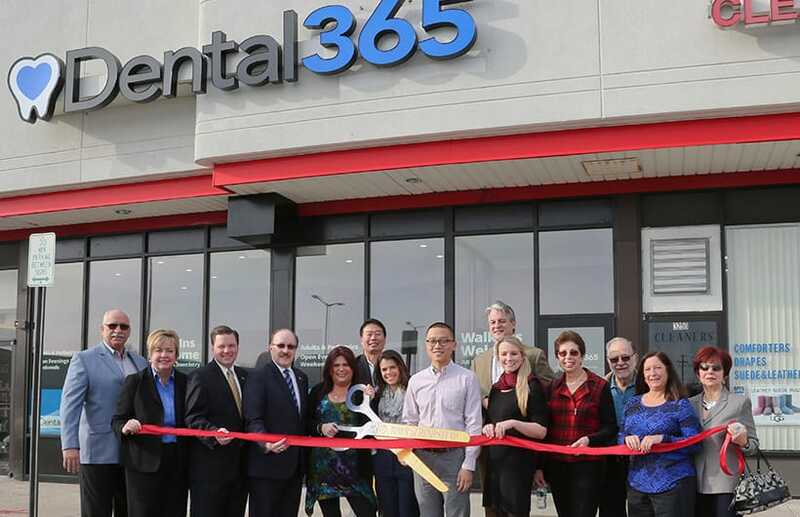 If you or a loved one need dental care of any kind, the team at Dental365 in Levittown is here for you. Please contact us today to schedule a consultation.